It’s as simple as it is stupid: it encourages you to head into your settings and change your birth year to 2007, in order to unlock a colorful feed or a ‘retro’ theme across the site. Instead, users are getting locked out of their accounts as soon as they make the change. According to Twitter‘s policy, you should be 13 or older to use the social network. So, as soon as you change your birth year, Twitter thinks that you’re only 12 years old, and blocks your account. 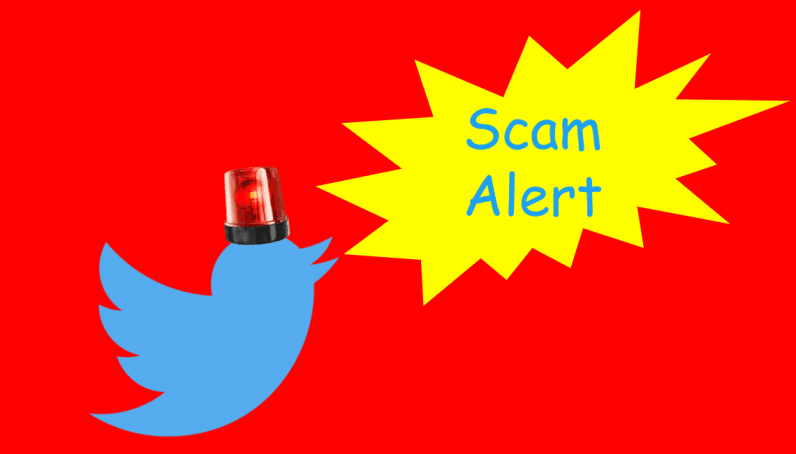 Twitter has warned people not to fall for the hoax with the message below. If you’ve unfortunately fallen prey to this scam and are locked out of your account, follow the instructions in the email the company has sent you to regain access.